and the plants are frequently in ﬂower by September. 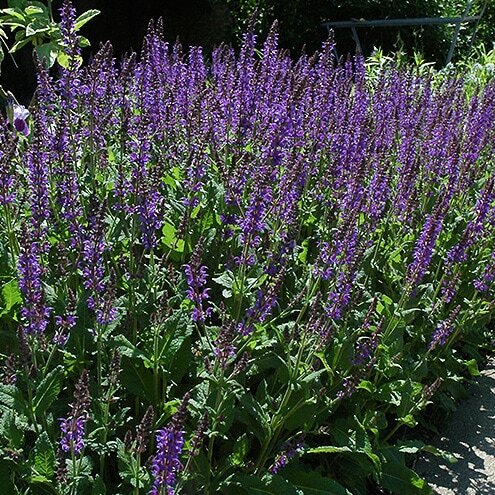 Giant Catmint has towers of beautiful blue-mauve flowers in spring; Butterfly and bees are attracted to the masses of flowers.Attractive grey green foliage provides interest when flowering has finished. A terrific plant for growing under roses or informal border.